The Experience module is an extension of AppNeta, formerly know as AppView. The Experience module measures how long your web applications take to download, then splits the data into their key components. 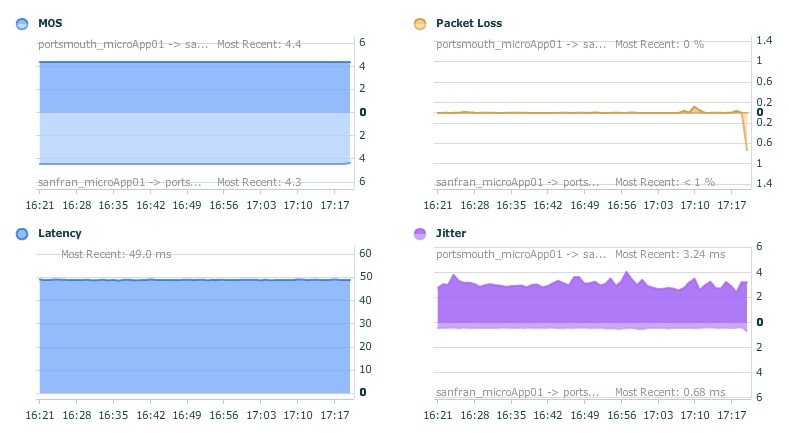 If you have a pages that are inconsistent in downloading, AppNeta graphs this performance showing you which elements are causing the issues. Sadly doing either of these things won't stop the network being blamed for poor performance! Real performance of the network and the application are monitored as separate entities, plus a measurement of transaction time. So if it takes 10 seconds, where and on what did that time get used for? With the Experience module you can continuously measure actual performance end-to-end from any location to any website. Monitor Round Trip Time and divide the web performance into the response/load time per component to identify the cause of the delay. 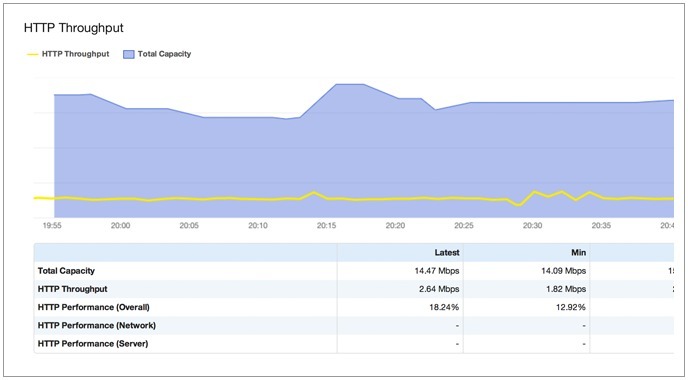 Determine if network configuration is slowing web performance, or if it's DNS performance, or Server or Application. 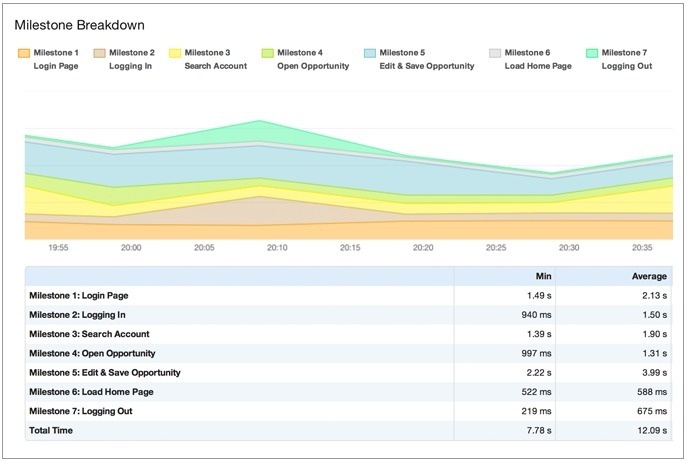 Load scripts (such as logging into Salesforce and making a record change) with ease and monitor the performance of each milestone. 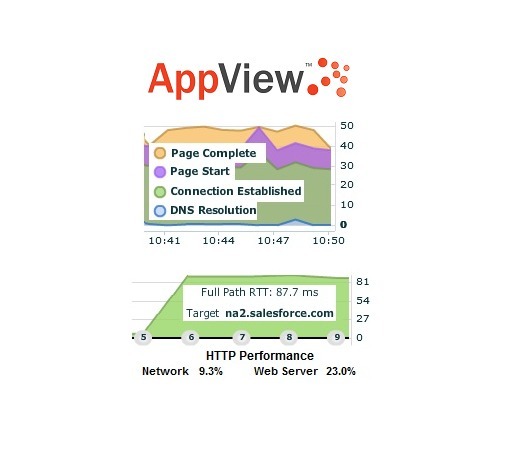 • How fast can this network deliver web applications? 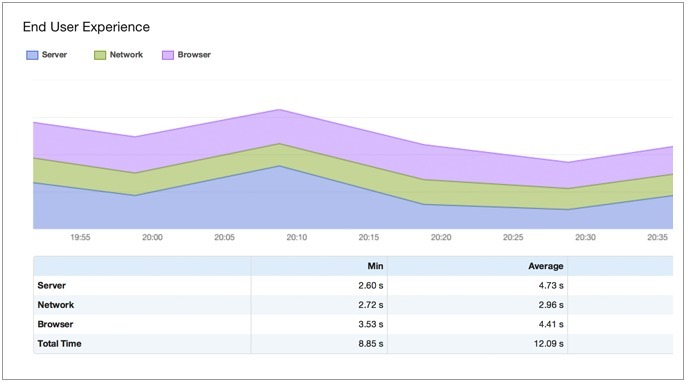 • How fast is my web application to my user base? 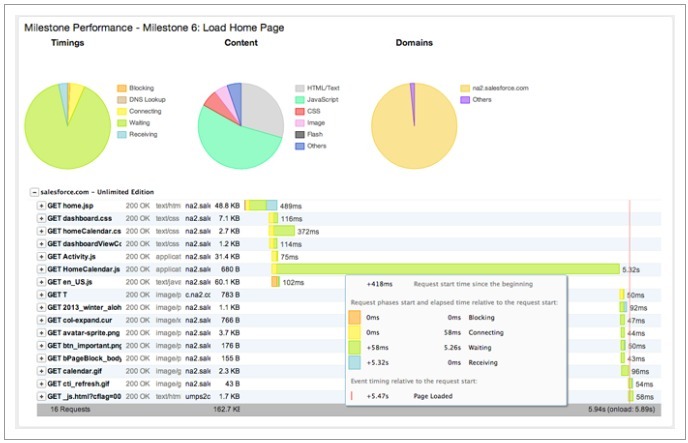 • Why are my web applications performing slowly? 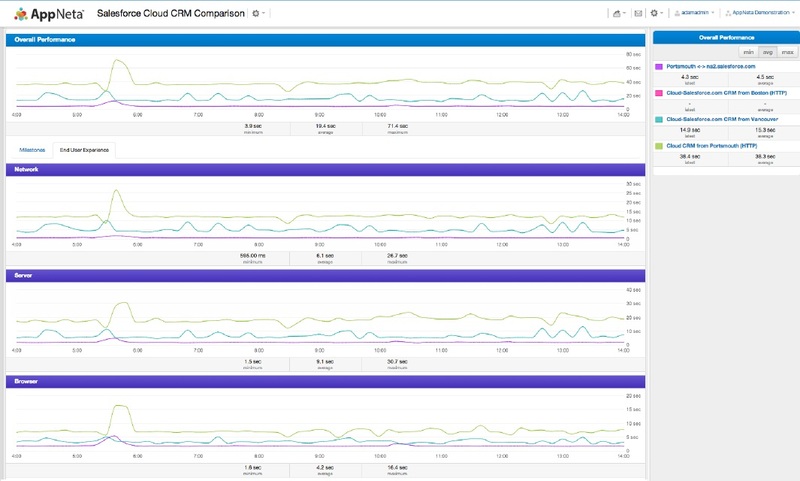 As part of every Experience web path, automatic DNS monitoring is now included! No extra configuration is required, these measurements are performed for each web transaction, every time they are executed – tracking all DNS server IP addresses, responding DNS servers and response times – and keeping that data for 1 year. With reference to VoIP calls, AppNeta allows you to measure the networks ability to carry VoIP calls throughout the day and plots the results using the industry standard scoring mechanism known as MoS (mean opinion score). 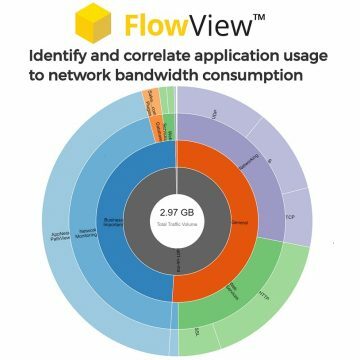 This allows you to see the reference point of good calls versus bad and whether your network can keep the call quality high during the busy times of day. The advantage of AppNeta is that you get to obtain the data and statistics without the need for complex packet capture. This lends itself to both pre-installation testing as well as continuous testing once a VoIP deployment is live, and gives you real metrics about how real voice is delivered around the network. 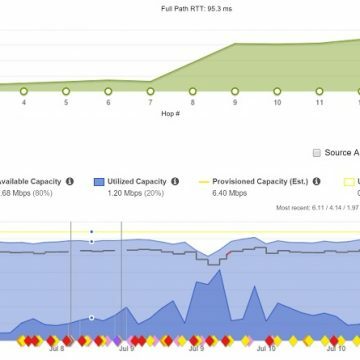 Check performance throughout the peak utilization times and test at escalating loads to determine exactly how many concurrent calls a network can handle. Note that this module requires at least two microAppliances, as the technology sends real voice traffic between the two devices. 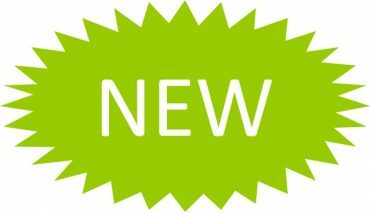 To arrange a discussion with one of our engineers or a product trial call us now on 01677 428700 or email info@fullcontrolnetworks.co.uk alternatively you can see it on AppNeta's website. Here is the product datasheet and also two AppView Web sample reports, the second depicts comparison between sites accessing the Salesforce hosted application. Stress-test networks over days or weeks to identify issues caused by periodic or infrequent activities. Generate traffic matching the exact port, protocol and behaviour of major VoIP codecs. This short video shows how to set up monitoring of your business web application (in this case Salesforce.com).